Hi everyone…..I’m in MA visiting my daughter and her family. I’ll be back home Saturday and back to blogging. If I can figure out how to use this thumb drive my husband gave me with all my blog things I’ll write before then….If not…I’ll be back blogging soon as I can. Until then….Keep Loving the Lord with all your heart. You all know me….I love the Lord so…..and He’s here with me on my vacation. I had a great time with you MOM!! I love you and miss you a lot. You are a real blessing in my life. I had a wonderful time!!!!! I’ll be back! Love you too. 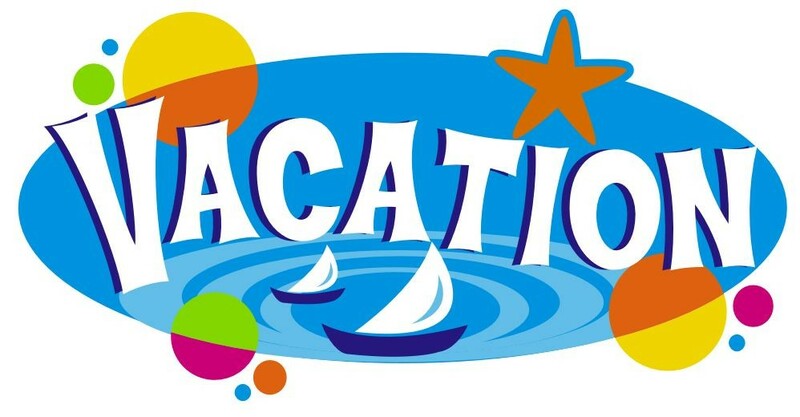 Good for you — enjoy your time away and get some rest! Thanks Deb….I did have a great time with my daughter, son in law and grand daughter. I did get rest too.